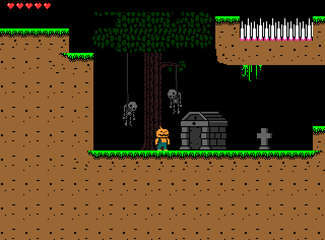 I'm building Halloween Forever in Gamemaker. All artwork and animations were created using Photoshop. Halloween Forever supports play using both keyboard and Xbox 360 format usb gamepad.